Once again I struggled with getting the stitches even and of the same length. 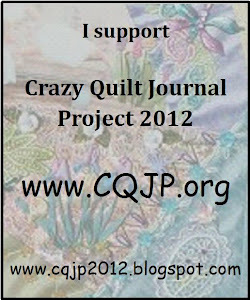 I decided to use flower fabric on my May Crazy Quilt Journal Project block. 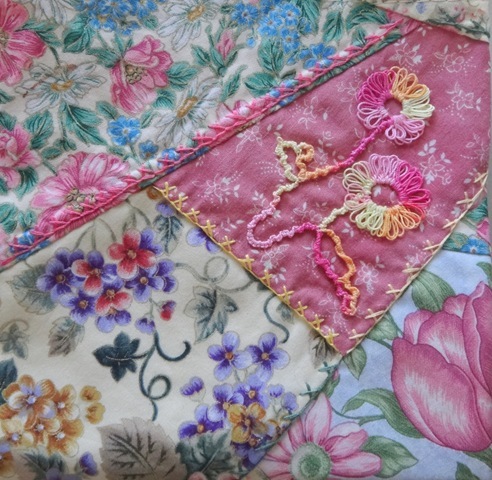 I used all Crossed Buttonhole stitch on this first quarter of the block. Free form tatted flowers were also added. I like the way it looks. 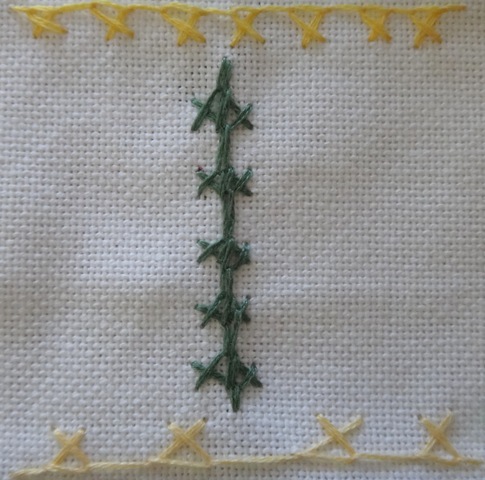 This entry was posted in Button hole, Crossed Button Hole stitch, May, Tatting. Bookmark the permalink.